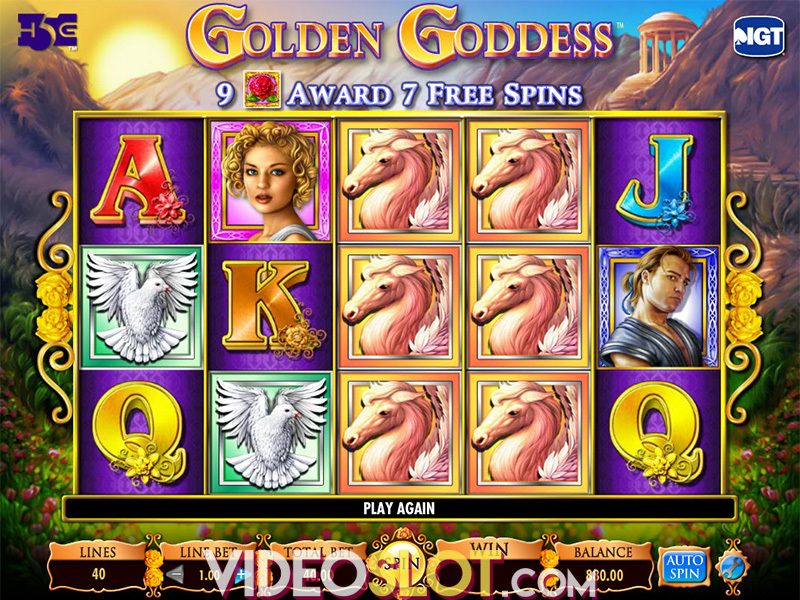 She’s a Rich Girl is one of the fascinating slot games created by IGT and this game is available for free play or for real money play on desktop and mobile devices. The game has a unique theme that focuses on a trophy wife paired with an unattractive man. With well designed symbols and great bonus opportunities, this game is one that will bring about much entertainment and some great rewards. To enjoy the game for real money, players can place bets that range from $0.09 to $10 per payline. Since there are just 9 lines in the game, the bet amounts are affordable for penny players and with a maximum bet of $900 per spin, it is also a game that will draw the attention of high rollers. While there is no progressive in the game, the top base game payout of 10,000 coins is one that will be welcomed by any real money player. As one would expect from a video sot from IGT, there is a wild symbol that can be used to replace other standard game symbols. This is the Rich Girl logo and it can appear in any position. Any combination completed with a wild will be worth 2x the normal payout. The scatter is the diamond icon, also appearing anywhere and when two or more are present, an instant win will be collected. 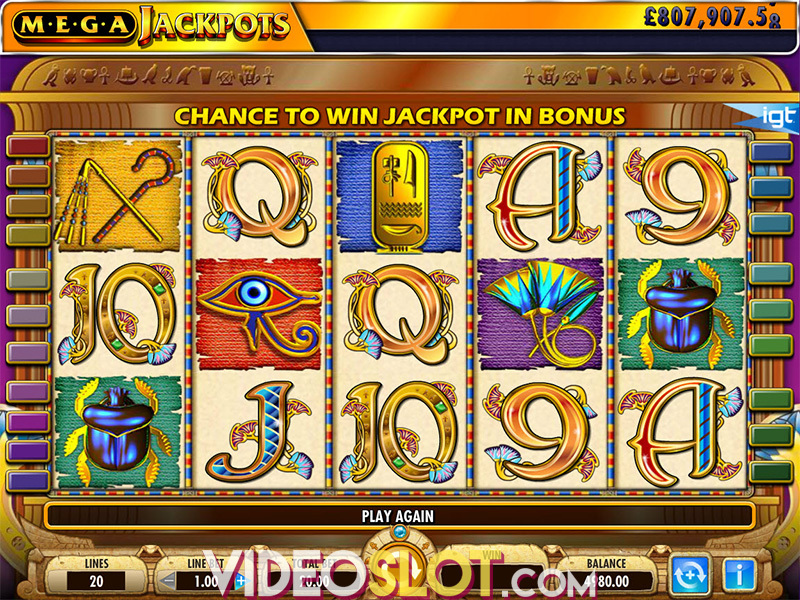 This slot game has a great free spin round that can be triggered by getting three or more scatters in the middle three reels in a single spin. 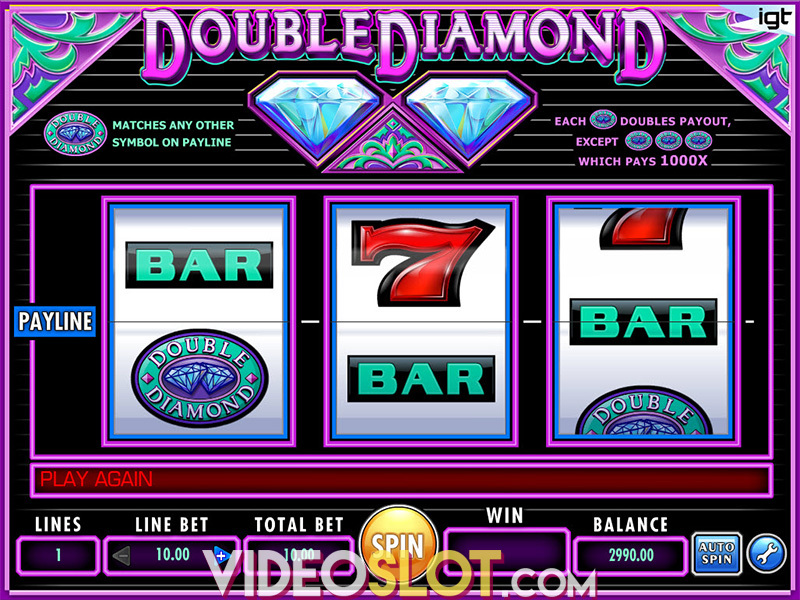 Initially, the bonus will offer three free spins on Diamond Run reels, where all symbols are diamonds. Every time a Diamond wild appears, an additional free spin is added. The wild will also double any payout when it is used in a winning combination. A maximum of 100 free spins can be enjoyed with this bonus round. She’s a Rich Girl is a nice game for any player and since it can be played for small or large bet amounts, it will fit nicely into any casino budget. Despite the lack of a progressive or second screen bonus, the game is enjoyable overall and with up to 100 free spins available, it is one that will surely boost the balance of any account. Where to Play She’s a Rich Girl?